Have a look at some of the FHA mortgage guidelines and requirements as for many years this mortgage has been very helpful in realizing many people’s dream of owning a home. As a result, it has become a crucial part of buying strategy for so many prospective home buyers. Federal Housing Authority or FHA is an organization that helps you get the loan. It doesn’t offer the loans directly to customers. They give you a list of certain rules and guidelines that you need to follow. After that, FHA approves particular mortgage lenders, credit unions, or banks to offer the loans to clients. So what requirements do they have? First of all, the customer must have a stable payments history for the past 2 years prior to applying for a loan. However, you don’t necessarily have to show an absolutely perfect credit score. Instead, make sure you can provide the proof of taking personal loans or credits and paying the debt off on time. The most significant factor in defining whether you will get approved for this loan is your most recent credit history of the past year. Another rule is that you must have a steady job to get more chances of getting approved. FHA is looking for customers who have had the same employment for several years. This could mean they have stayed in the same place during this period of time but have been promoted with more income and a better job. More than that, if you want to become a borrower from FHA mortgage program, you should have had the same address for several years too. As a result, once you’ve demonstrated stability by your employment, payment history and residency, your chances of getting approved for this program will definitely increase. There is a certain FHA mortgage loan limit on their products. This means the maximum amount a customer can get as a mortgage. However, you should bear in mind that loan limits differ by city and by the state. For instance, Los Angeles and New York have higher loan limits compared to other cities around the country. For more information about the loan limits in your city don’t hesitate to call FHA mortgage lender. They are also competent in giving details about the amount of the FHA mortgage loan you can qualify for. The other option you should definitely consider is FHA mortgage calculator, but keep I mind that nothing is better than professional assistance. The general requirement of FHA is that the borrower’s down payment has to be 3.5% of the purchase price. But it doesn’t necessarily have to be the own money of the borrower. It’s a common practice to use gifts from family and relatives who would like to help the borrower purchase their first home. Besides, there are various types of FHA mortgage rates. Sometimes they can approve even customers who have recently started on a new job in case this employment has visible salary increases over the next years. If the borrower wants to purchase a home now, they can choose Adjustable Rate Mortgage. This particular loan has a lower interest rate for the first several years and then a fixed rate for the whole term that is remained. In addition, there is one more FHA 203k Program that also has certain advantages. It allows borrowers to buy a home plus get extra money to make renovations or repairs to the home. 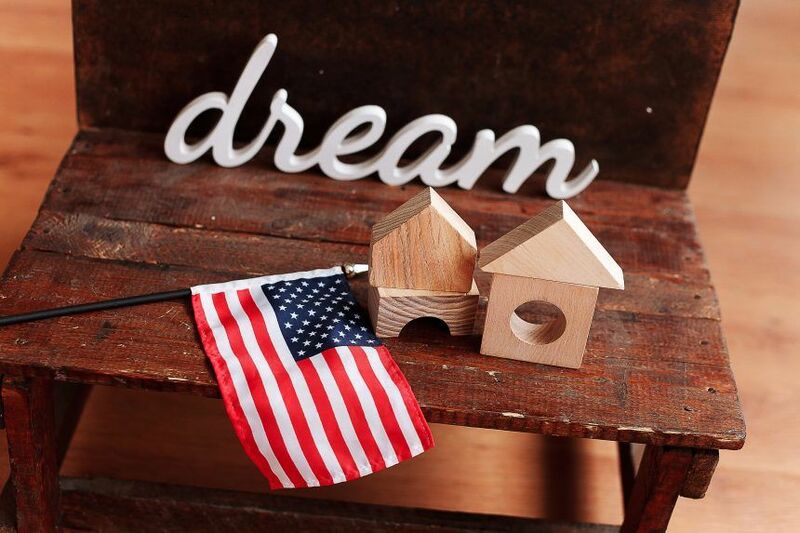 In other words, FHA mortgage program is a lifesaver for thousands of people who dream of having their own home and looking for the best deal. P.S. : If you need the second mortgage, read this post.